It's funny until this ingrained archaic way of thinking not only gets enforced but negatively impacts your career and ability to make a living. That is exactly what anyone in the craft distilling industry wakes up to every day. Most of the regulations and laws regarding spirits and other forms of booze stem from the lingering moral do-gooders who were still a large enough voting block after the repeal of prohibition that the politicians had to throw them a bone. Washington left things in the hands of the states to impose liquor laws or their own version of morality on the population. This is why we are stuck with cluster-farces like the three-tier distribution system, and places where one single resident within “X” number of feet to a store can stop them from selling alcoholic beverages. To say that the liquor industry has changed is an understatement. Like the rest of the world, emerging technologies have made it easier than ever before to start a distillery. Much of this change comes from the internet. Any business, no matter how small, can become a global brand, if they want to and if they play their cards right. Social media lets distillers send their message directly to consumers. The problem, as we all know, the laws that hold the most influence over the liquor industry are older than computers. There has been some progress, in some states that allow for some form of direct sales, but by and large, those laws need to come into the 21st Century. It looks like they may finally be doing just that. 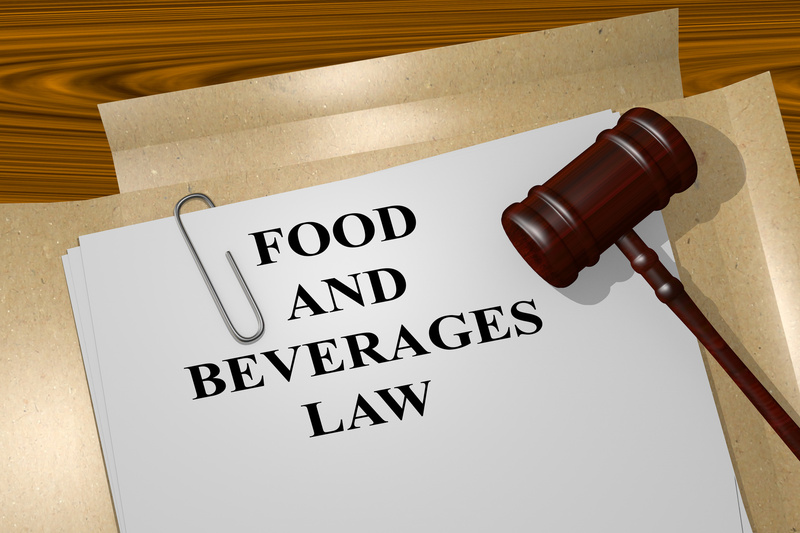 The Craft Beverage Modernization and Tax Reform Act (S. 236) has now been endorsed by 51 senators, which means that a majority of lawmakers from both the house and senate support this bill. To quote Senator Jim Inhofe, the 52nd backer, “Beer is bipartisan.” The same holds true for craft spirits, or any alcoholic beverage. No matter our politics, we all like to drink enough to forget what the other side has said. There is a another politically expedient side of things for The Craft Beverage Modernization and Tax Reform Act. There are over 1200 distilleries in operation in the United States. These distilleries, breweries, and wineries, along with all the support industries connected to them, employ over two million people – or 1.3% of the US labor force. It is also these craft distilleries that are pushing the industry forward in terms of using technology to produce a better-quality spirit, more efficiently, that doesn't break away from the traditional that made distilling the art that it is.